Things get sticky this week on Monster Kid Radio when Collecting Classic Monsters' George McGowan joins Derek to tackle the 1958 classic The Blob (dir. Irvin Yeaworth, Russell S. Doughton Jr.). There's a lot to talk about regarding The Blob, so much so that Derek and George can't cover it themselves! 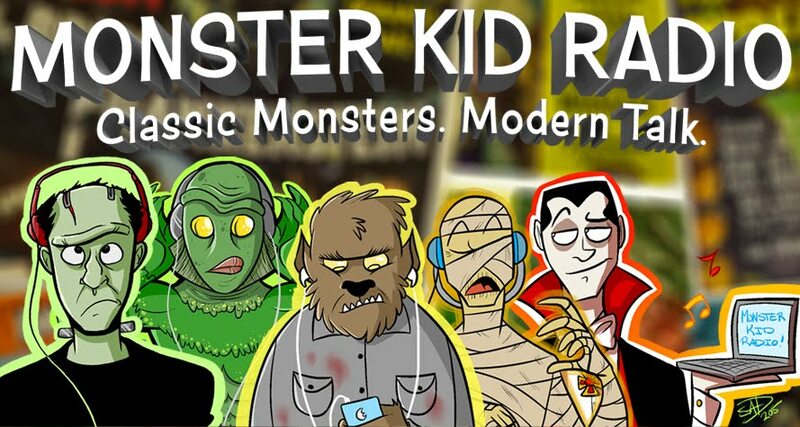 So to fill in some more blob blanks, we go back to Monster Bash for a recording from the Q&A session with Kris Yeaworth, the son of the film's director. Plus, feedback and announcements regarding upcoming episodes and events!